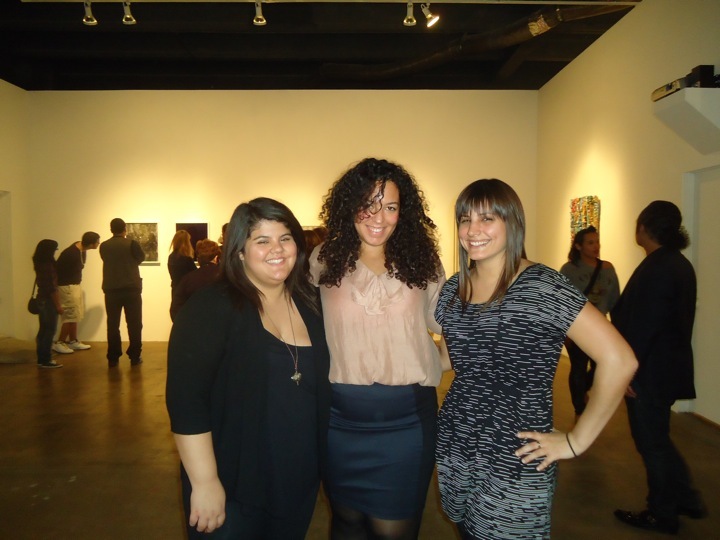 For the past 4 months I have interned at David Castillo Gallery, in Miami. Some of my daily duties included greeting and conversing with visitors, preparing artwork for shipping, working on press packets for gallery-represented artists, installing and deinstalling artwork for exhibitions, updating mailing lists and working during opening receptions. The gallery was one of two Miami-based galleries fortunate enough to participate in the convention center for Art Basel and that alone was a learning experience. During my time here, I met many artists, art collectors, curators and art aficionados. I enjoyed coming in everyday and formed a little family with those who I worked with. I would definitely recommend this experience to others as I learned a lot about what goes into an exhibition, being a gallery-represented artist and the art world in general. The requirements for this internship include a general education and passion for art as well as professionalism and a desire to learn.